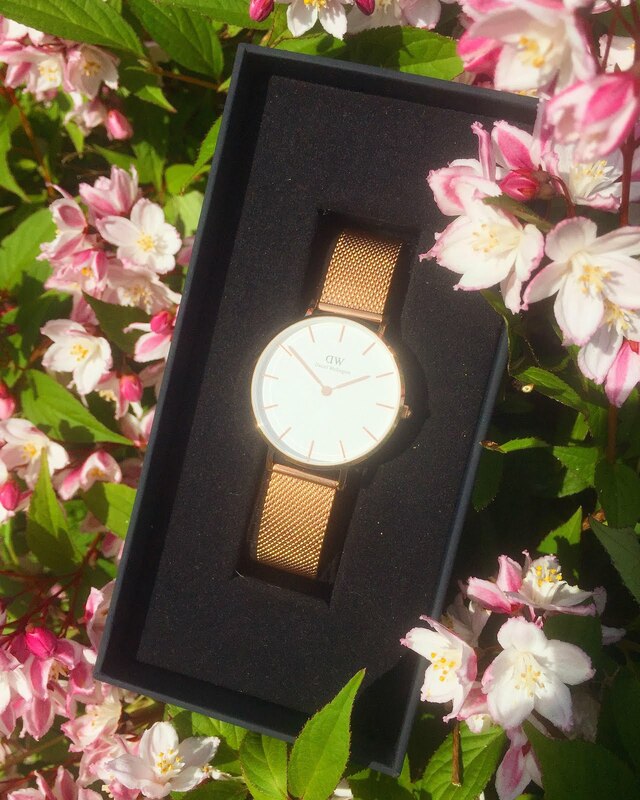 Daniel Wellington // Hello loves, hope you have been enjoying the summer so far - what crackin' weather we've had lately! I just love it when the sun shines, everyone seems that bit happier and I think everyone looks great with a tan! 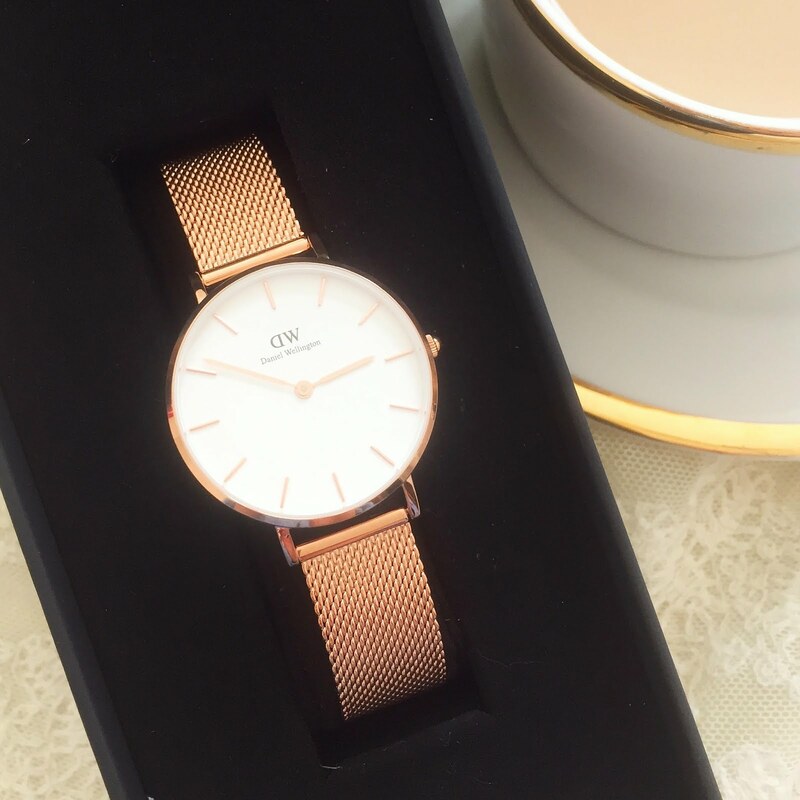 I've been loving my new Daniel Wellington watch for these hot days - I recently went to a friend's BBQ and another's garden party, and the gold mesh watch was the perfect accessory for both events. 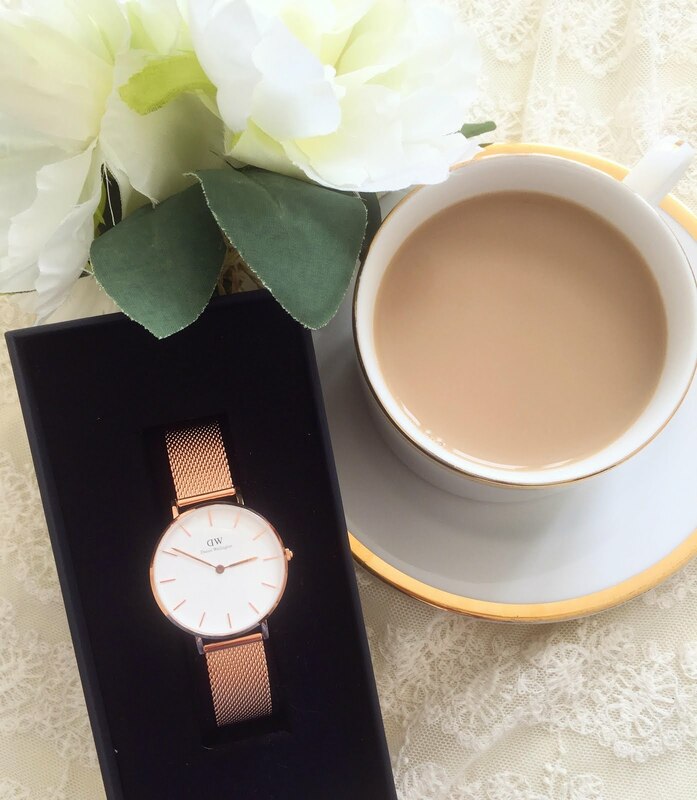 What a beautiful watch..Also perfect for a gift. This would be a perfect gift. Thanks for this! Is this a unisex watch? I love the style. I like its style very simple yet elegant. I like its style very simple yet elegant.That looks beautiful! I like the watch. I wish someone would give this to me. I like it! How much does this one cost?Thanks!